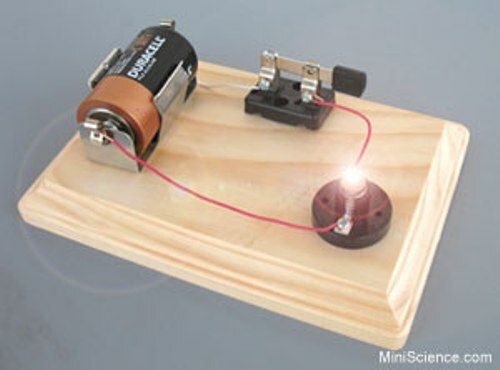 Circuits and Electricity facts become the basic knowledge for any of you. Whether kids or adults, these facts are good information. As modern people, we need to learn about anything. Electricity is the basic necessity for modern society right? It is no doubt electricity is important. Modern society has the biggest necessity among all. They have the need to use electricity for different appliances. 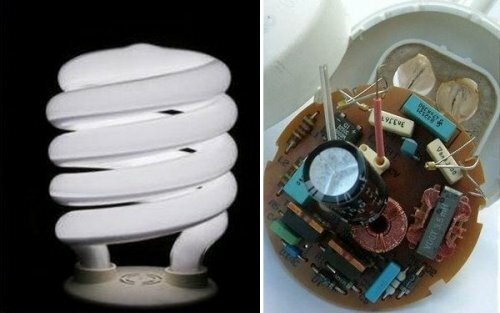 There are many electronics which may consume electricity. House lightning is the basic one. The others are microwave, TV, computer, and more. Electric current has the measurement of ampere. Many people have already recognized about this. The volt is used as the measurement of potential energy. Different or opposite charges may attract each other. It means the same charges may repel to the other. Positive charges may repel positive charges. Negative charges will resist the negative charges. Static electricity occurs when electric charge builds on certain surface. Therefore, sometimes you often experience a little shock from such condition. 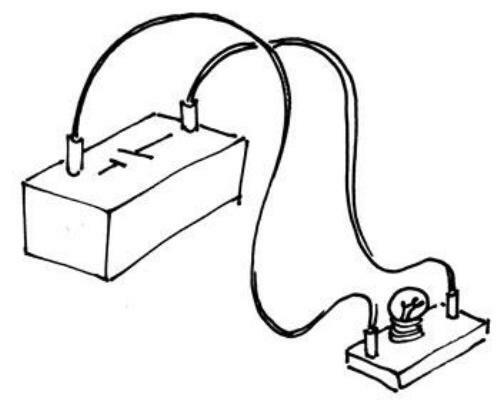 There is an animal which can product electricity. It is the electric eel. This animal can produce significant electric shock of 500 volts. This can be used to hunt for food or self defense. Electric circuits have some parts. The circuits contain transformers, resistors, and switches. Any electrician or regular people need to understand this. 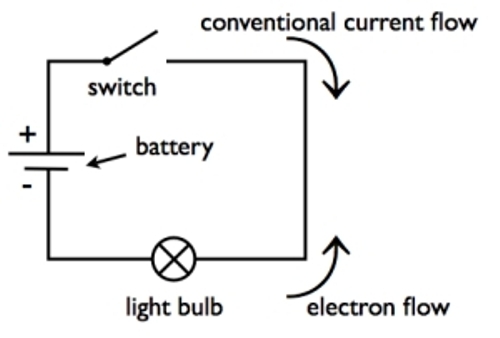 There are different methods to produce electricity. Hydropower is one of them. The procedure is to use turbine powered by water stream. It will be attached to generator to produce electricity. The fact, coal is the biggest source to produce electricity. The coal may heat up the boiled water. Later the steam will be used to spin turbines of generator. The natural electricity discharge is lightning. It has approximately the temperature such as 30,000º. The speed can reach 210,000 kph. Electricity has similar fields work towards gravity. The gravity only attracts while electricity can both attract and repulse. Those facts about Circuits and Electricity are useful for you. 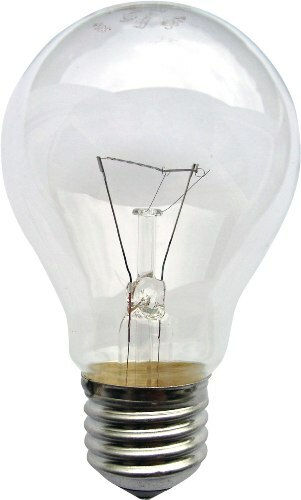 It is useless if you only can use electricity but do not know anything about it.